President Emmanuel Macron has hit back at critics of the centenary ceremony in honour of military officers - set to be held at Les Invalides this Saturday (November 10) - saying it “makes sense to celebrate them”. The president made the statement in Charleville-Mézières (Ardennes), on the fourth day of his “memorial tour”, ahead of the centenary of the World War One armistice this Sunday November 11. Several commentators have criticised the ceremony, especially for its lack of military display, and have previously criticised the President for snubbing the achievements of French foot soldiers and normal conscripts, who - back then - formed the majority of the national army. Similarly, some have questioned the ethics of celebrating controversial figures such as Marshal Pétain, and Mr Macron admitted that the history was controversial. 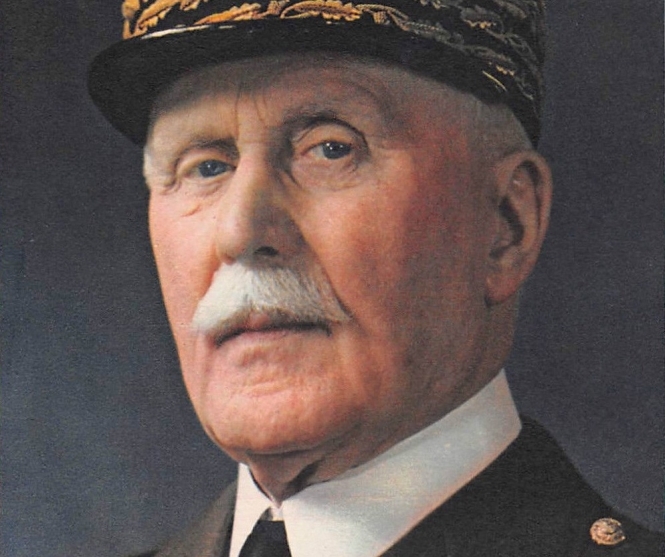 Marshal Pétain was convicted of treason following the Second World War, as he was Prime Minister of France during the Vichy government in the 1940s, and was seen to have played a central role in collaborating with the Nazis and aligning France with the Nazi state. Yet, he had previously been hailed a hero, having led the French army to victory at the nine-month-long Battle of Verdun in 1916. Although originally sentenced to death for his role in the Second World War, his sentence was later commuted to life in prison, in part due to the nation’s recognition of his First World War achievements. Acknowledging this, Mr Macron said: “I am not hiding any page of history. During the First World War, Marshal Pétain was also a great soldier. There we go. [Marshals and officers] are a reality of our country. The President will not be present at the Les Invalides ceremony on Saturday, but said that he would be represented by his Chief of Staff. He said: “My role is to try to explain [situations] and to have the courage of my convictions. In this way, I recognise the part that marshals played in the war, and the role they played in the French victory. Despite the controversy, some supporters of Mr Macron have come to his defence.